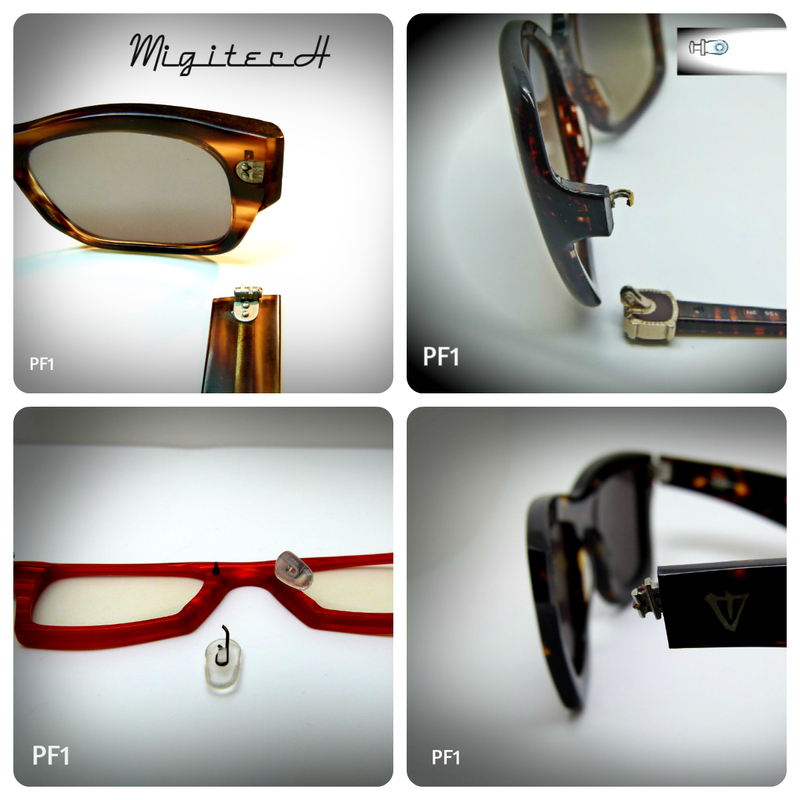 When it comes to affordable plastic frame repairs, you can entrust the job to Migitech. 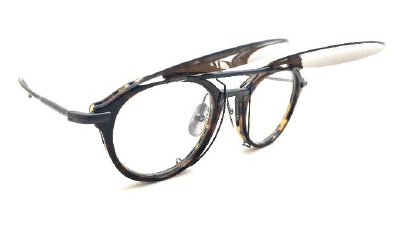 With a team of professionals who are experienced in handling repairs on all kinds of glasses, such as reading glasses, sunglasses and spectacles. If your frame has snapped or a hinge has broken, MigitecH has the team to take care of everything quickly and efficiently. With the ability to repair basically anything that comes to our stores, we have the latest state of the art technology, well trained technicians and the desire to provide impeccable customer service. 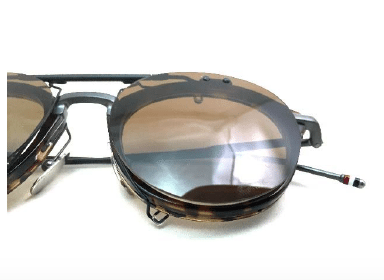 Using precision laser welding technology and expert hand craftsmanship, your glasses will be repaired to a condition to where no one will ever be able to tell that they were broken. 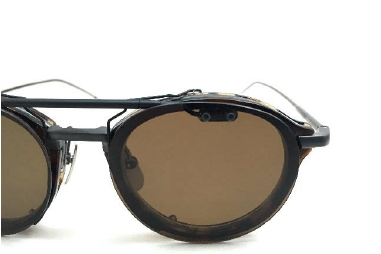 Thanks to new technology, plastic frame repairs have become much easier. 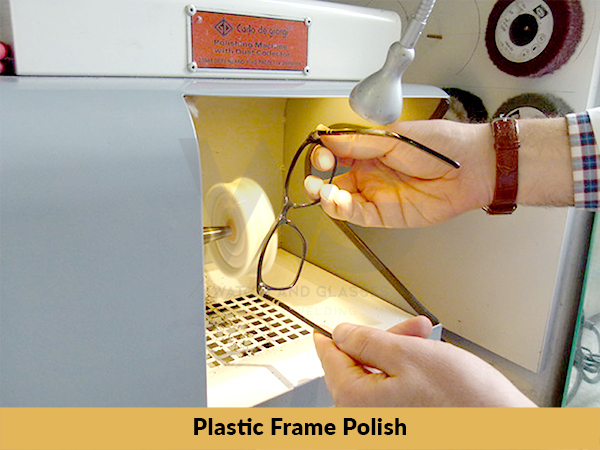 All kinds of frame repairs can be completed here on site. 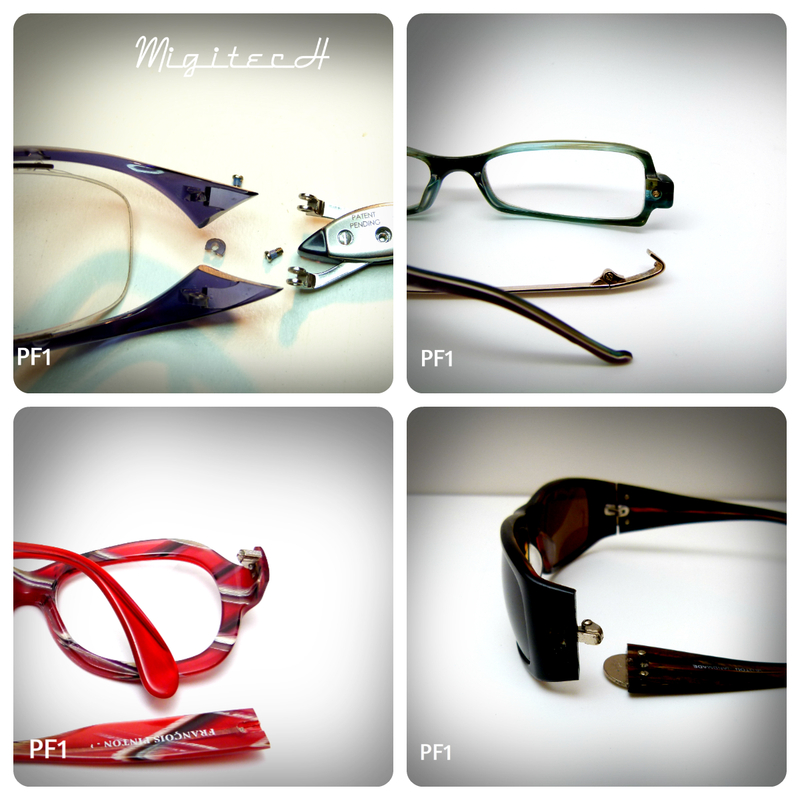 Our technicians have the ability to handle a vast array of glasses issues, all based on your needs. 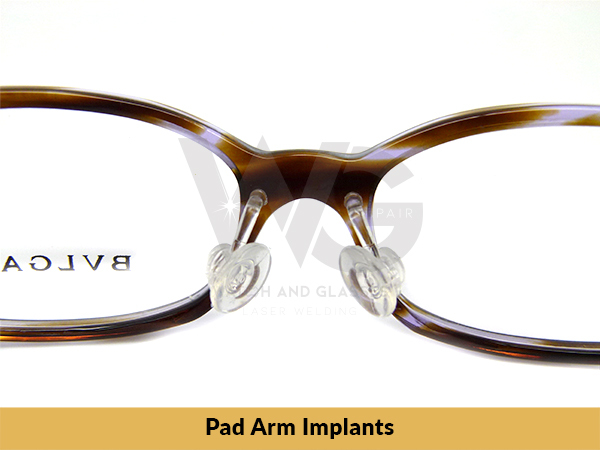 These services can include replacing nose implants, welding spectacles, glasses welding, polishing and cleaning glasses and basically handling all kinds of plastic frame repairs. 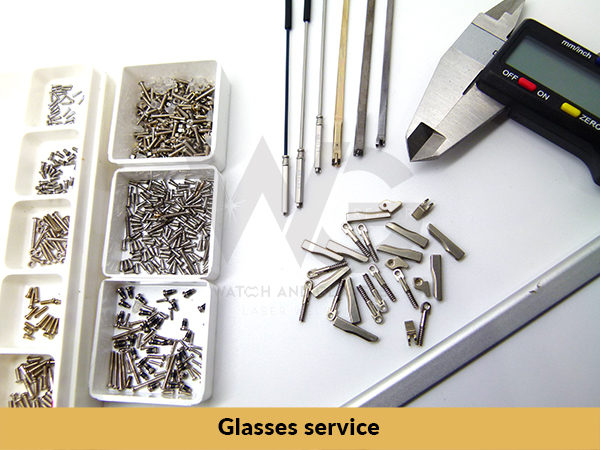 Our technicians are so experienced, glasses repairs come naturally to them, so you know that the job will be done right the first time. 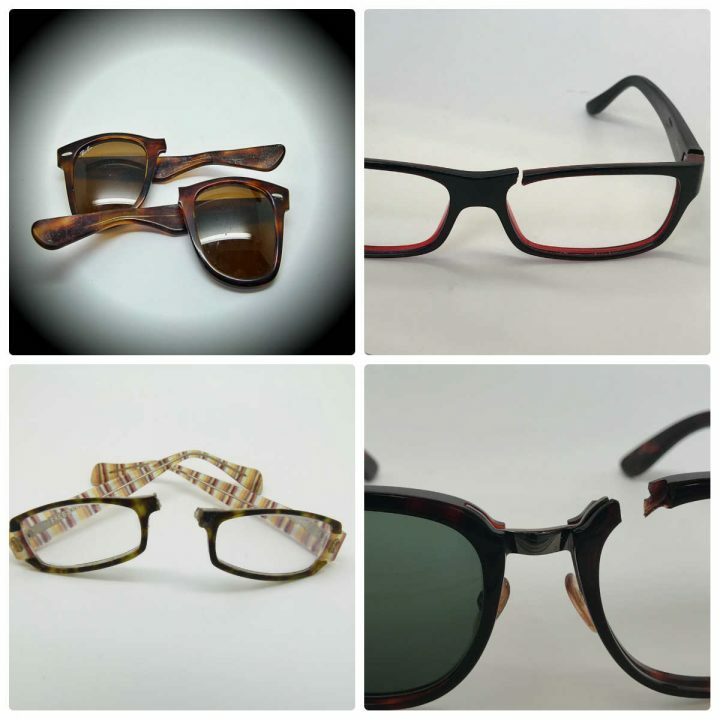 We serve people throughout the area, including Sydney, New Castele, Brisbane, Adelaide, Cambbera, Perth, Hobart, Cairns and Melbourne because they know they can send their glasses to us and get them repaired and returned quickly, within 24 to 48 hours and same-day emergency service is available. 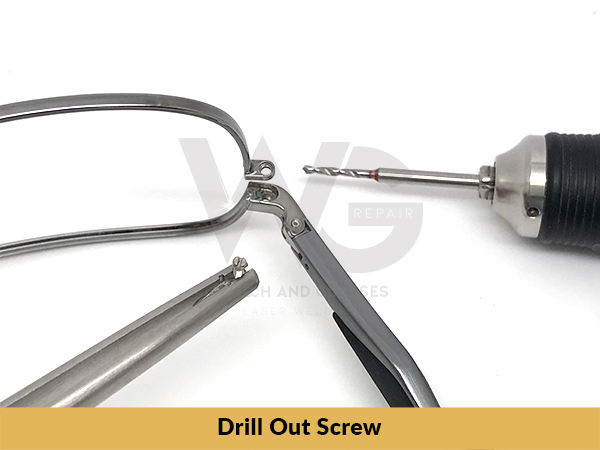 We handle the job with the most advanced laser technology, and have two of these high caliber machines on premises. 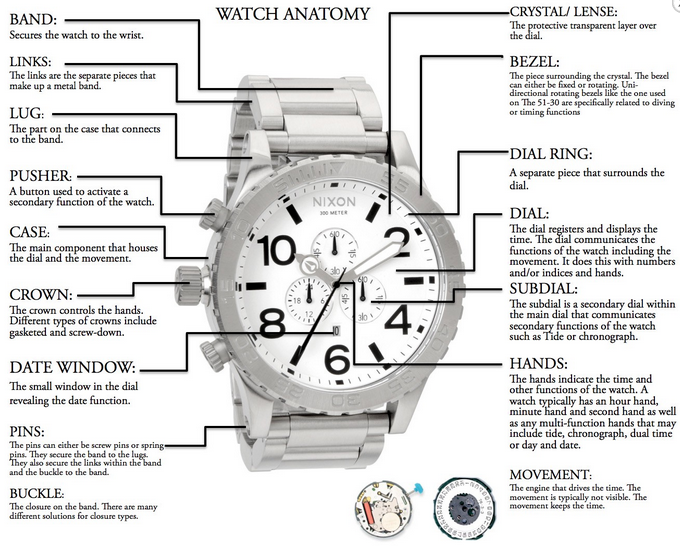 Because we want you to know the job will last, we do include a six-month warranty on our repairs. 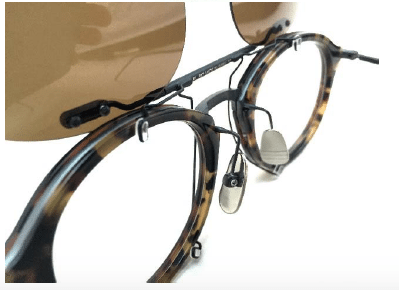 There is no need to throw away your hard earned money on new glasses frames when we can fix your current ones to look as good as new! 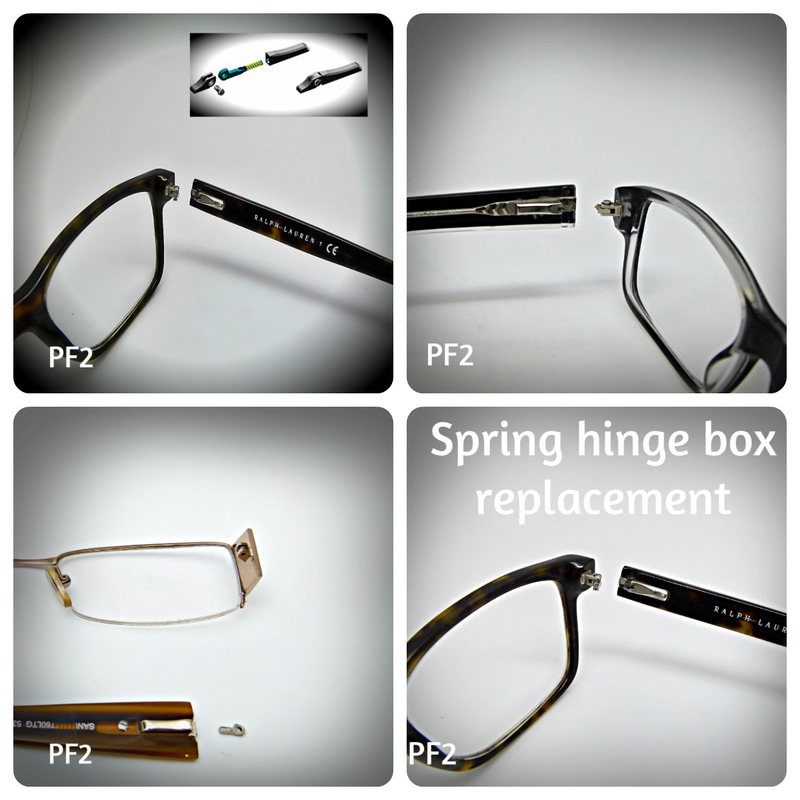 We can have your plastic frames completely repaired and looking as good as new within 2 days. 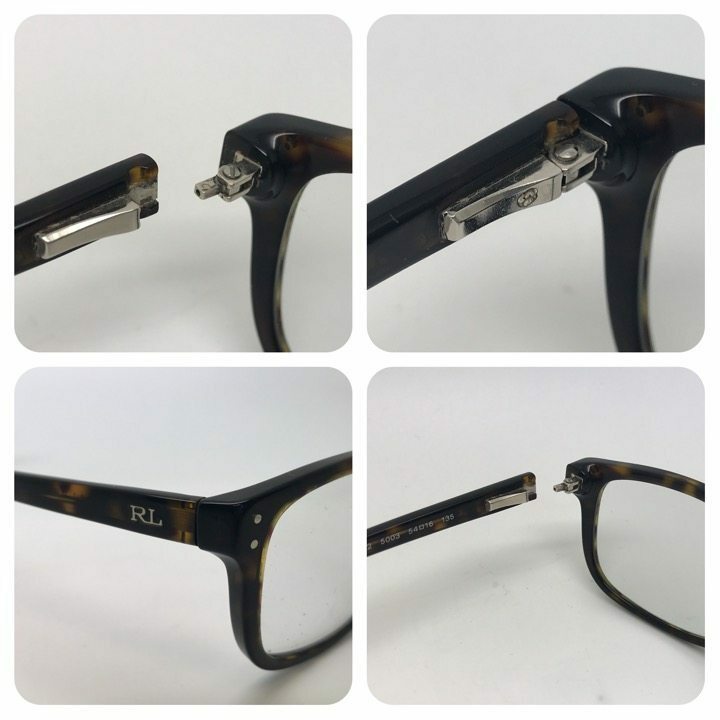 To learn more about our high quality plastic glasses frame repairs, call us or send us a message to get a free, no obligation quote.